This is a great dessert for a hot summer night that will satisfy a chocolate lover’s cravings. The concept for this dessert was inspired by my late father, who was a huge fan of Ben and Jerry’s Cherry Garcia ice-cream. 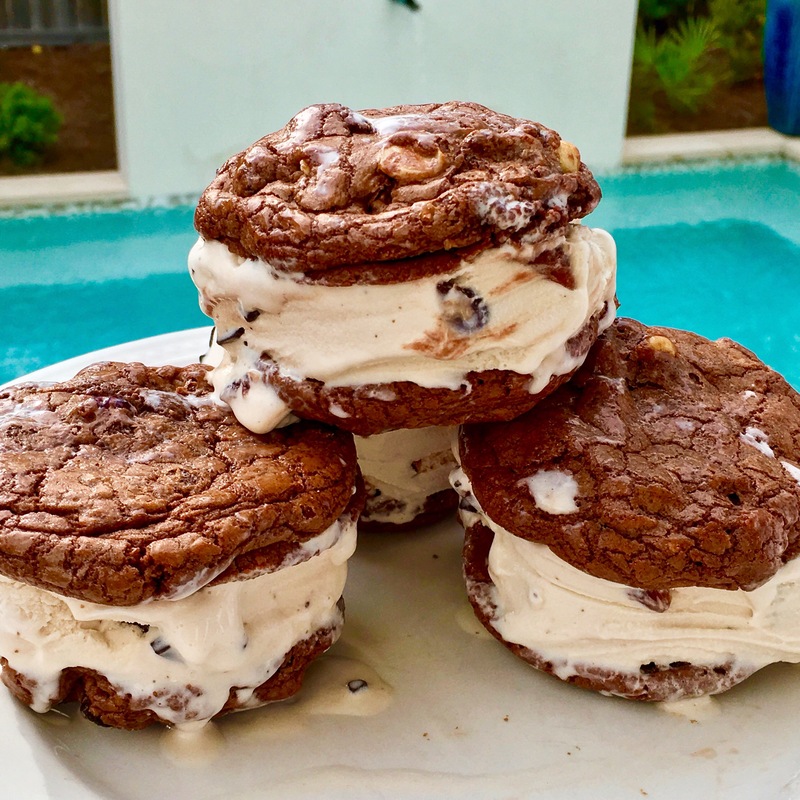 The cookies became the perfect vessel to serve these sweet sandwich cookie desserts that are decadent and delicious. You are definitely permitted to lick your fingers!